What was the curtain that tore at the time of Jesus death? could it have been faked? Was it really a miracle? Today we find out! 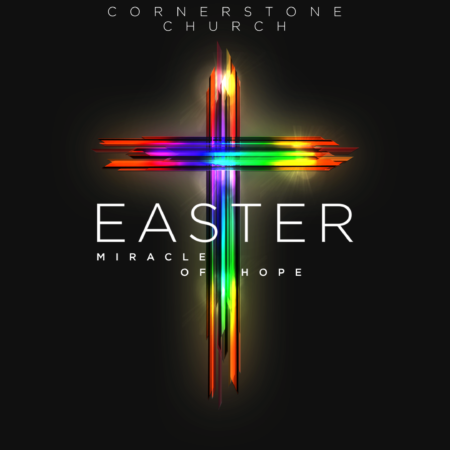 This is the first week of our mini-series leading to Easter. An update given by one of our missionaries who serves in Salem Oregon precedes the sermon. 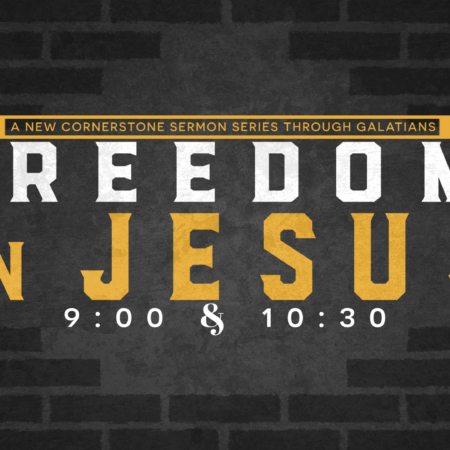 Galatians 5:11-15 Why is the Gospel offensive? Galatians 5:6-10 Can we earn salvation by the way we act? Galatians 5:1-5 Is Jesus enough for our salvation? Which family are you a part of?